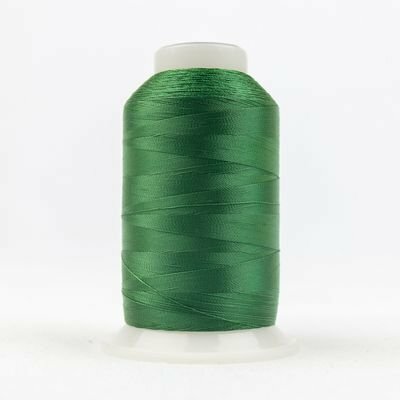 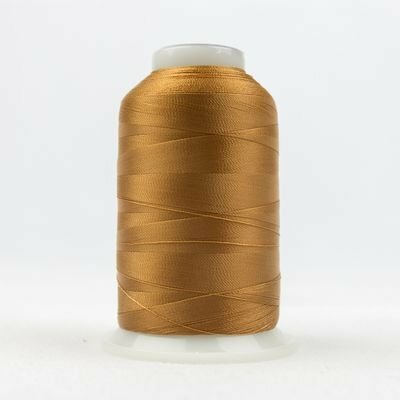 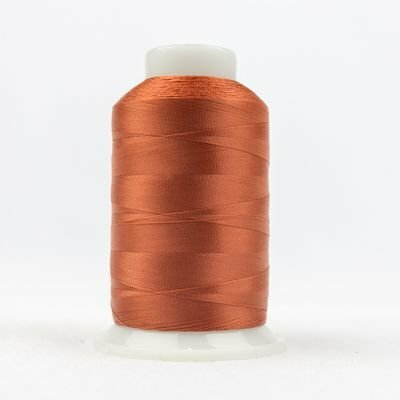 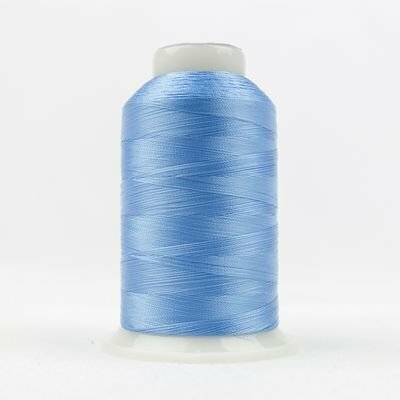 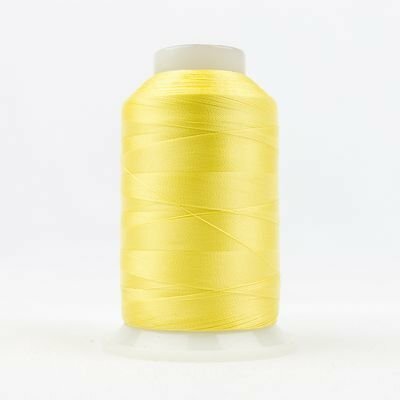 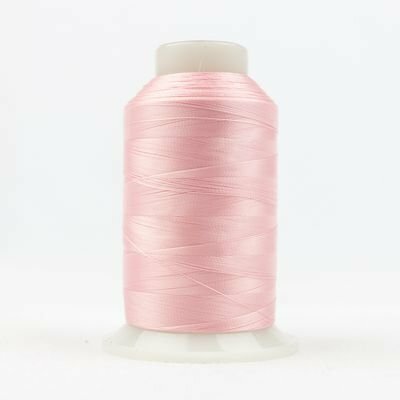 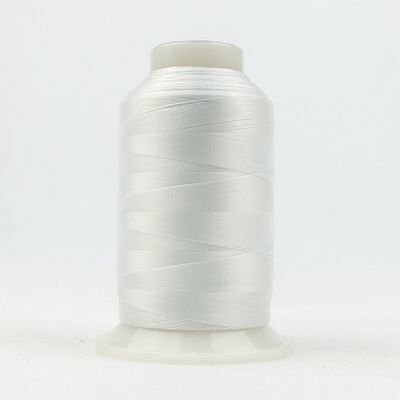 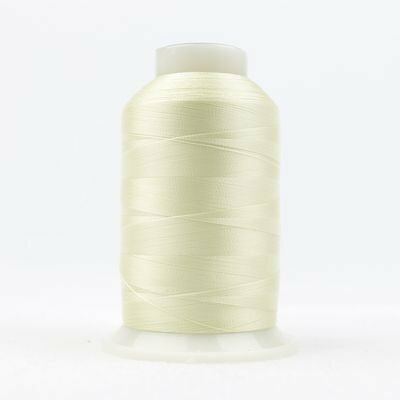 This incredible 80wt 2-ply cottonized polyester thread carries a textured matte finish that has been treated to behave more like cotton and eliminate stretch. 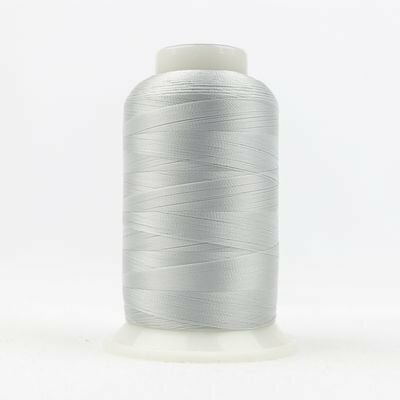 Delicate but incredibly strong, this lightweight thread ensures stitching becomes less bulky and designs softer while the fine weight also allows for more acute miters and rounder and smoother curves. DecoBob™ is also an ideal bobbin thread.